Colorectal cancer, also known as colon cancer is the second leading cancer killer in the United States. Affecting both men and women, more than 50,000 cases of colon cancer are diagnosed annually. 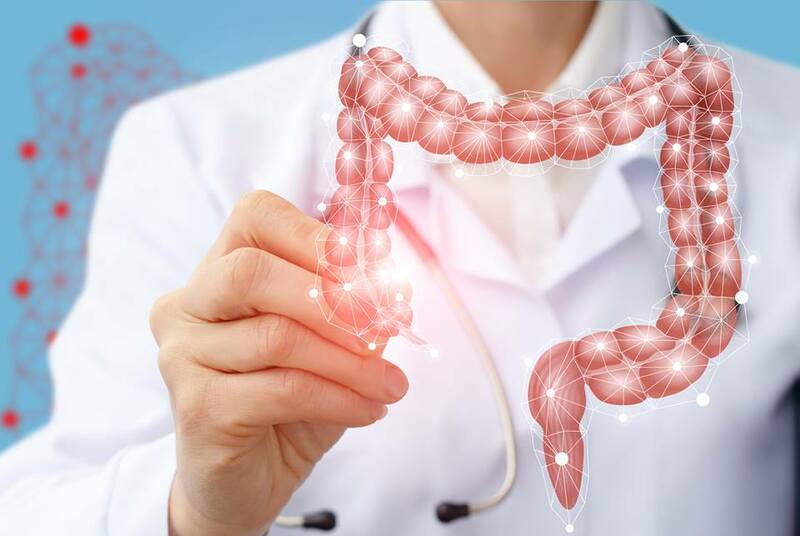 Dr. Eric Avezzano, gastroenterologist with Pascack Valley Medical Group, spoke with us about what you need to know about colon cancer and the patient journey through the treatment of colon cancer. Colonoscopies are the most successful strategy in colon cancer prevention. Some individuals are at a higher risk of developing colon cancer than others. Previously, the standard recommendation for colonoscopies was to start screenings by age 50. For the African American population, which has been noted to develop colon cancer at an earlier age, the age recommendation is 45. For individuals with an immediate family member who has had colon cancer, screenings should begin at age 40 or 10 years earlier than the family member who had colon cancer (i.e. : If your father was diagnosed at age 47, begin screenings at age 37). Treatment for colon cancer depends on the stage of the cancer when diagnosed. If polyps do attach to the colon wall, more aggressive treatment is needed. Avenzzano stresses that early detection is the key to managing colon cancer, making colonoscopies top priority. To find a physician, visit pascackmedicalgroup.com.